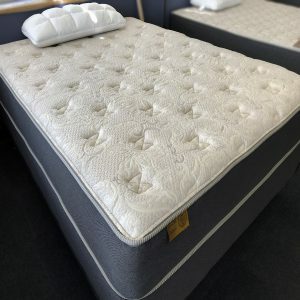 All of these mattresses are on display at Yankee Mattress showrooms. 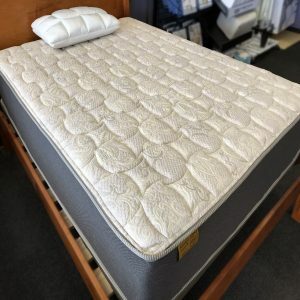 All mattress and boxsprings listed on this page can be delivered up to 60 miles from Agawam, MA. Or, they can be picked up at our Agawam factory. 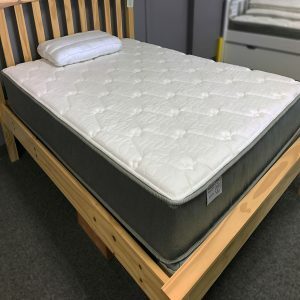 Yankee Mattress delivers using it's own truck and drivers for all local customers. Do you live further than 60 miles from Agawam, MA? Good news! 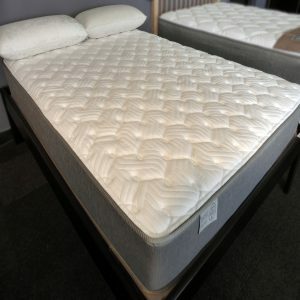 We have a second website where you can purchase a mattress online and have it shipped right to your front door. 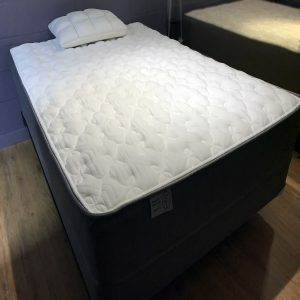 Click HERE to view the site. 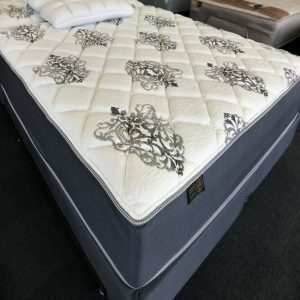 If you have any questions, please contact one of our stores or send us an email via our CONTACT US page. 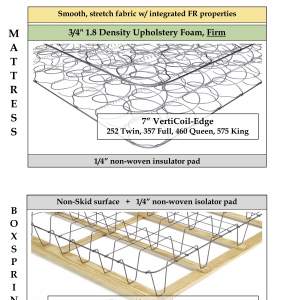 This mattress collection features great support from superior materials. 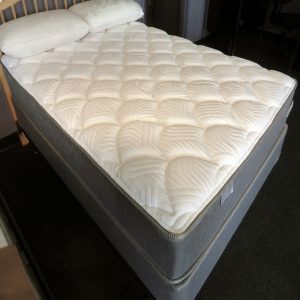 Individually-wrapped spring systems with high coil counts allow these mattresses to work great in guest rooms or every night use. 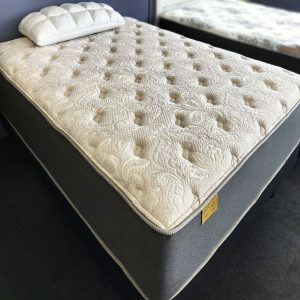 Using the finest upholstery and strongest support systems available, this mattress collection will provide optimum comfort and durability. 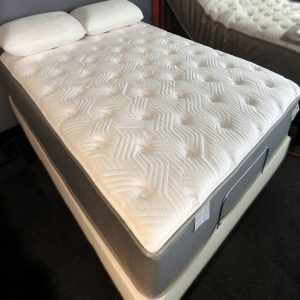 From the conforming individually-wrapped coils, to the super heavy-duty 12 1/2 gauge steel systems, you’re sure to find an ideal comfort here. 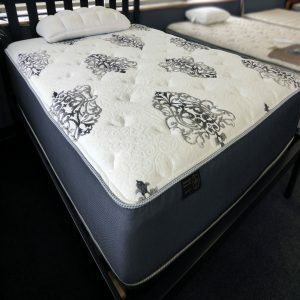 Simply put, these are the highest quality mattresses human hands can make. Only the best of the best make the cut to become part of this group. 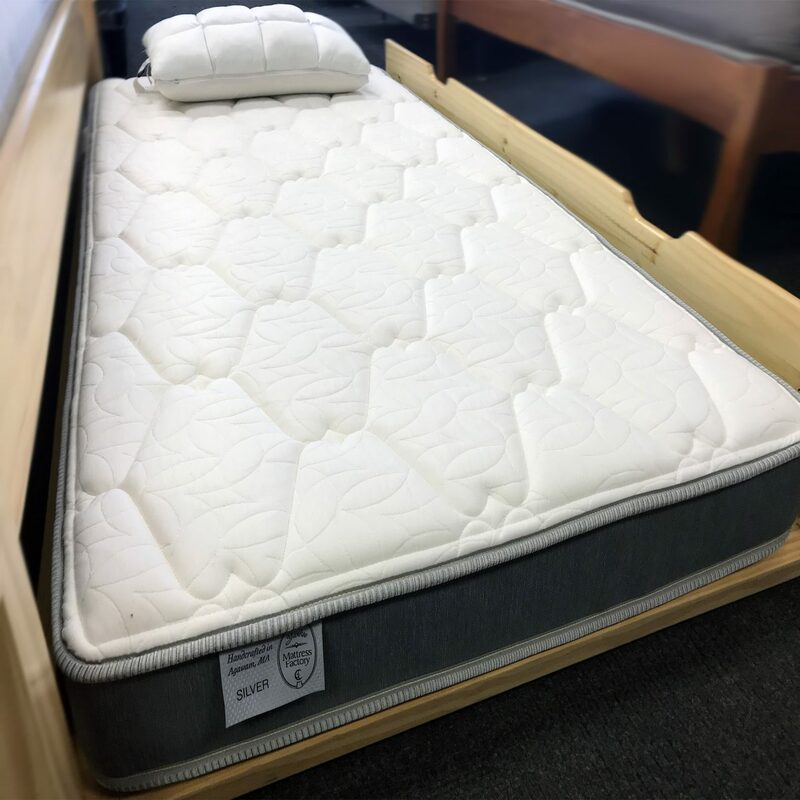 Double spring systems and exotic upholstery materials provide comfort that you won’t find at your average mattress store. 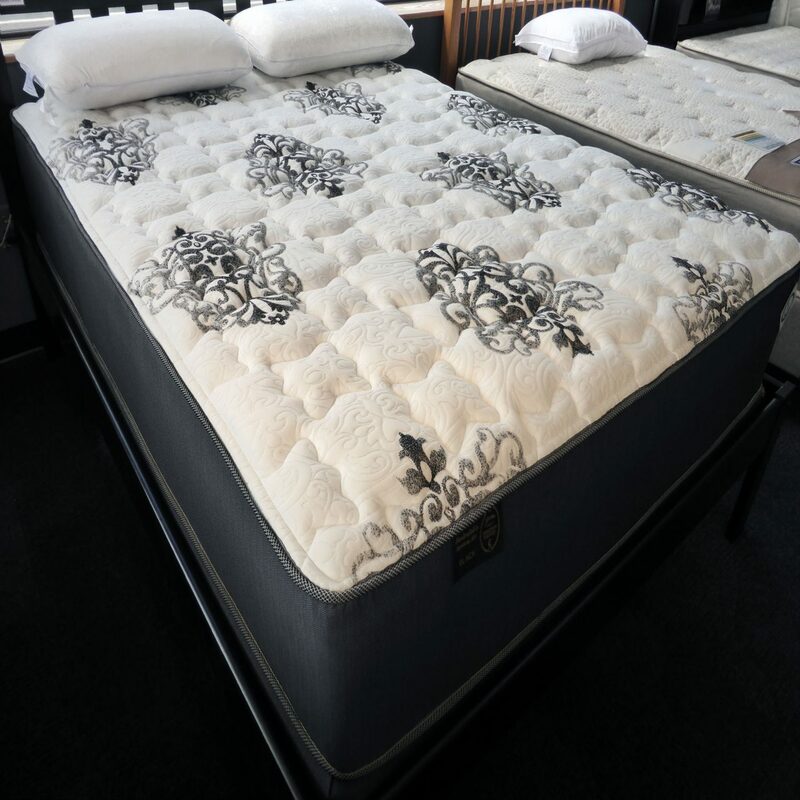 “The Black Collection” has everything you’d expect from a luxurious mattress... and more. 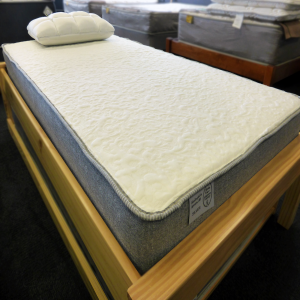 On occasion, we are able to create a mattress using excess materials that aren't offered in our regular lineup. 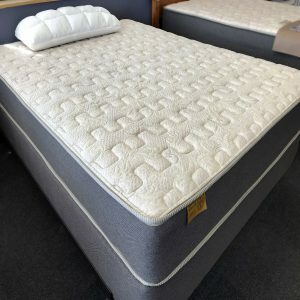 These are heavily discounted and work well for those in need of a simple, but well made mattress.